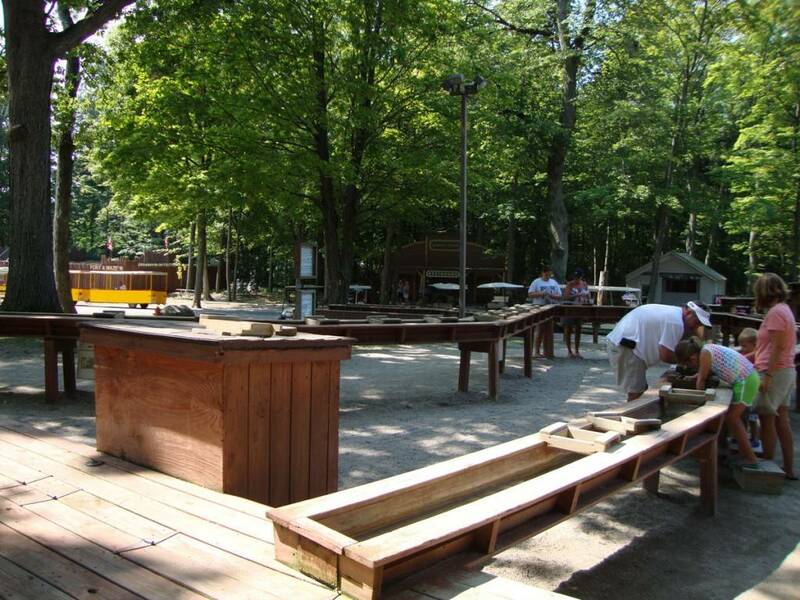 Become a Put-in-Bay prospector at Gemstone Mining. After purchasing a bag of rough mix, guests can sift through to find treasures. Inside, there are real gems and fossils. So, dig right into this fun thing to do in Put-in-Bay. Finding this location is a breeze. This attraction and several others are located at Perry’s Family Fun Center. Here, guests can choose from a variety of fun attractions. The Butterfly House is onsite and teeming with a large assortment of creatures. Fort Amaze’n is ready to challenge the best of navigators. Go underground to Perry’s Cave and see where Oliver Hazard Perry gathered water for his men. Regardless, much fun is to be had. Furthermore, guests can opt to buy a combo package. This allows them to experience more for less. So, this is a value worth exploring. There is so much to see and do at Perry’s Cave, a family could spend the greater part of a day here. Watch the smiles and listen to the laughs as your family completes a fun filled activity. A visit to Put-in-Bay on beautiful Lake Erie is a must. Furthermore, the history and traditions are rich. So, a family trip can be both fun and educational. However, just a day trip isn’t enough. Staying on the island is a special event that all should experience at least once. Moreover, the Put-in-Bay Lodging options are a plenty. Also, the midweek specials that are offered throughout the season provide families with an economical way to experience the island. So, begin planning today. The joys of South Bass Island await. See you at the Bay!